Pediatric Cardiac Surgery deals with operative procedures dealing with newborn and unborn children and youngsters suffering from cardiac dysfunctions. Structural, functional and rhythm-related issues of the heart are dealt with by the Pediatric Cardiology department of Apollo Hospitals. Pediatric Cardiac Surgery often deals with cases of congenital heart disease. Congenital heart disease is a common heart ailment among new born children and involves deficiencies like structural defects, congenital arrythmias and cardiomyopathies. 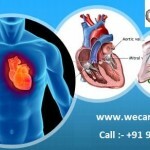 This leads to different kinds of abnormalities related to the heart. Congenital heart disease is a cause of improper growth of the heart or blood vessels before birth. If your child is older, start talking about the procedure 1 week before the surgery. You should involve the child’s life specialist (someone who helps children and their families during times like major surgery) and show the child the hospital and surgical areas. Always tell your child’s doctor or nurse what drugs your child is taking. Include drugs, herbs, and vitamins you bought without a prescription. 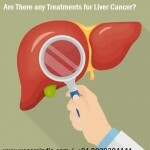 Why the Procedure is Performed ? 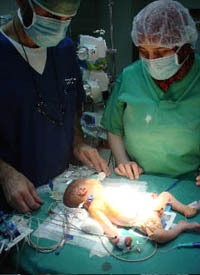 After heart surgery for congenital defects, the patient goes to an intensive care unit for continued cardiac monitoring. The patient may also require continued ventilator support. Chest tubes allow blood to be drained from inside the chest as the surgical site heals. Pain medications will be continued, and the patient may remain under general anesthetic. Within 24 hours, the chest tubes and ventilation may be discontinued. Any cardiac drugs used to help the heart perform better will be adjusted appropriate with the patient’s condition. Hospitals and medical centers that perform heart surgery on children have surgeons, nurses, and technicians who are specially trained to perform these surgeries. 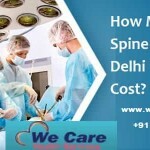 They also have staff who will take care of your child after surgery.